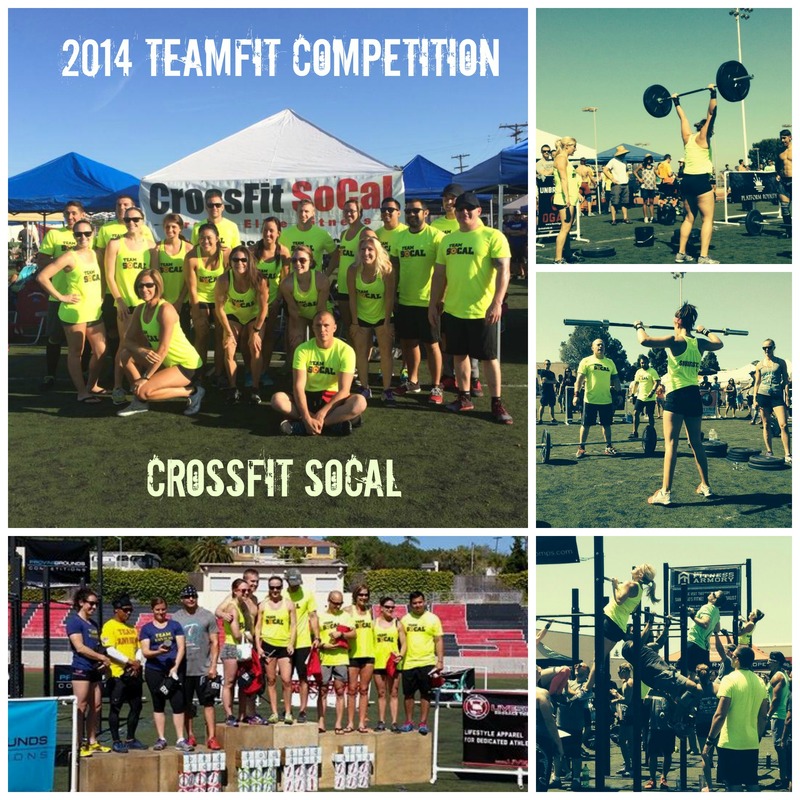 The TeamFit Competition was amazing! We want to start by saying a huge thank you to all of you that came out to cheer and support the athletes Lisa Riggs, Michael Riggs,Trevor McCleery, Leslie Lee, Stacy Wisner, Steve Wisner, Carrie Harper, Megan S, Phu, Andi Segur, Coach Josh and a huge thanks to Michael Estes for jumping in coming off of night shifts! Second we just want to say how amazing it was to watch all of our athletes perform! Everyone moved well, worked hard, had an amazing attitude towards other athletes, judges, and volunteers! We are proud knowing amazing people like you are representing this gym and are bearing the SoCal NAME! KEEP IT UP…Until the next competition….3,2,1…GO!